Hello, Heather here. Cancer is something that unfortunately touches all of us in one way or another. For the last four and a half years my mom has been fighting metastatic breast cancer and sadly this year she got news that it spread to her lung and liver. My mom's body is tired but she is a fighter. Yesterday she began her third round of chemotherapy and the doctors expect that she'll lose her hair again. All this news right in the middle of the holiday season got me thinking that my mom is not alone in getting a diagnosis this time of year. There are many, many people dealing with cancer. How can we as knitters and crocheters help people in this type of situation? A patient's health and treatment plan is between them and their doctors which can often make the rest of us feel helpless, but we're not. We can provide cheer and encouragement through our hand-craft. 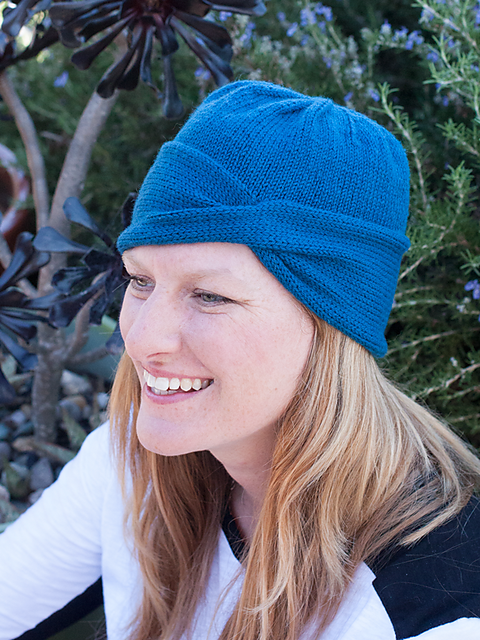 A hat or shawl may be just the thing to brighten a person's day! That's why I'm asking you to join me in making a hat, shawl or lap blanket as token of support to a cancer patient this holiday season. We will be supporting the John and Dorothy Morgan Cancer Center at Lehigh Valley Hospital - Cedar Crest in Allentown, PA. Donations sent to Make Give Repeat will be sent on to their facility and given to the patients there as they come in each day for treatments. If you have a cancer center near you or even a patient that you would like to support, please do so! As the owner of Ewe Ewe Yarns I am making all of the hat, shawl and blanket patterns 50% off through the end of December 2016. 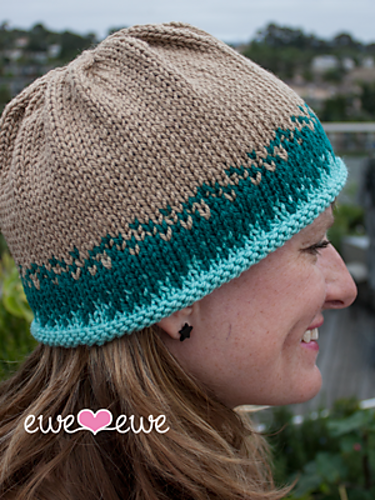 Use code: SENDCHEER on eweewe.com or Ravelry to download the pattern of your choice to use for this charity drive. 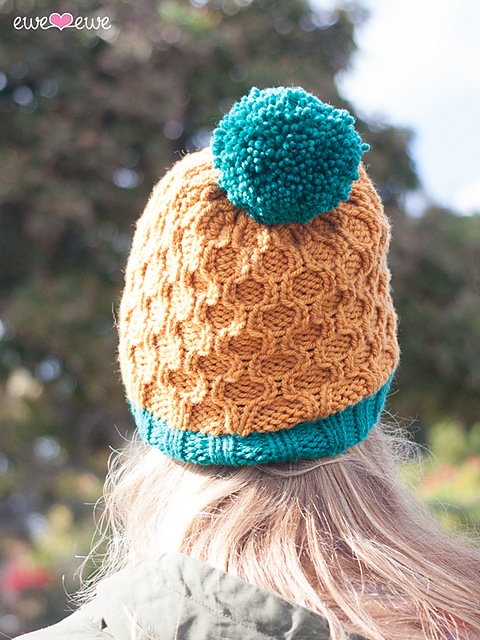 You can also browse our free patterns! Easy care yarns are always best when donating knitted garments. NobleKnits.com is generously offering 15% OFF these easy-care yarns through 12/31/16 plus they have free shipping in the US! Use code: SENDCHEER. Sock + Sport weight yarns: Wisdom Allegro Wool Free Sock Yarn; Ewe Ewe Yarns Ewe So Sporty superwash. Worsted weight yarns: Aalta Core wool/acrylic; Plymouth Baby Beenz acrylic, Coffee Beenz wool/acrylic, Jelli Beenz wool/acrylic; Ewe Ewe Wooly Worsted merino superwash. Bulky weight yarn: Ewe Ewe Baa Baa Bulky merino superwash. 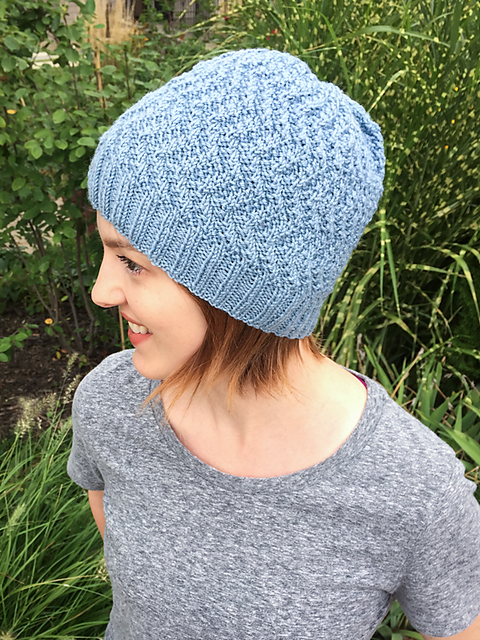 Visit NobleKnits.com and use code: SENDCHEER. Download and print this hang tag and attach one to each garment you plan to send. Be sure to fill out your name and email address (in case the recipient would like to send a thank you!) along with circling the garment care instructions and fiber content. Make Give Repeat -- Robyn Devine, Omaha. Robyn just moved, and is in the process of setting up a new PO BOX - she will share the address for sending knitted and crochet items on Tuesday (or Wednesday)! !